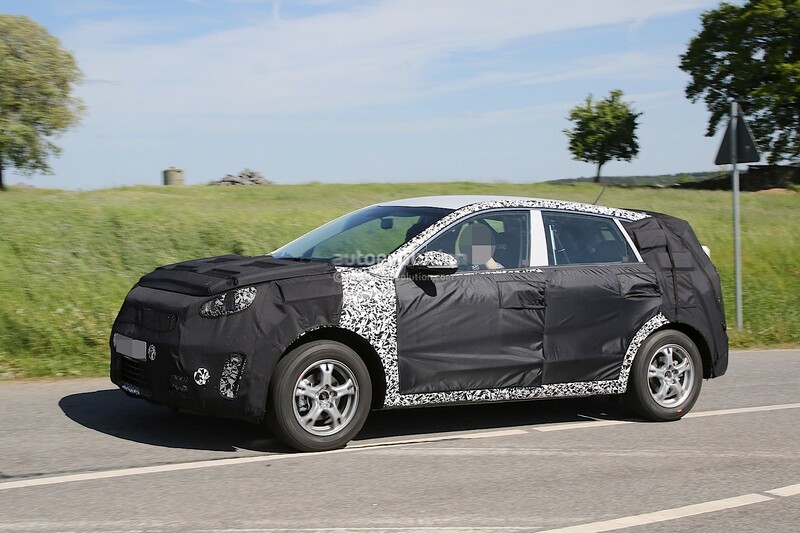 Kia Niro has been spied recently.The much expected vehicle has been photographed while in full action thus confirming that fans are in for a special treat from the company once the vehicle will be launched on the market. It is high likely that the new Kia will be introduced sometime next year. However fans might be in for quite a surprise as the new Kia Niro might not come with the Niro moniker. 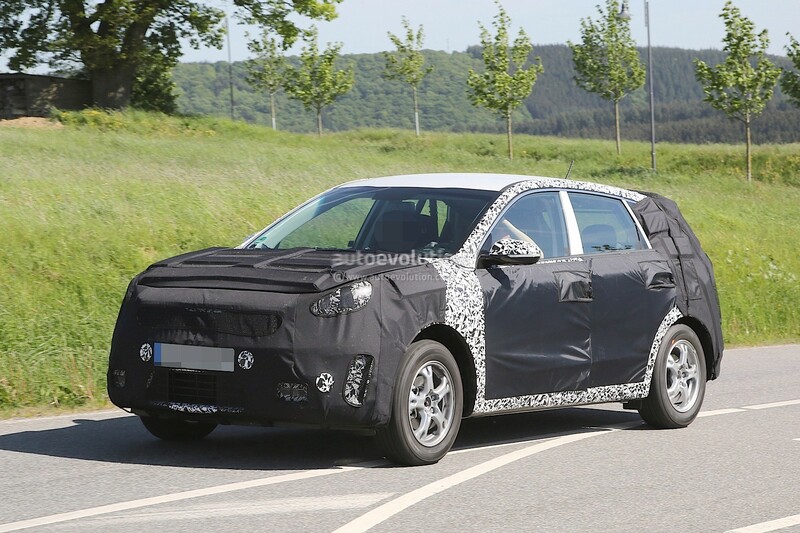 It seems the company is planning not just for extra permformance but also an improved look for the new Kia Niro. But by far the most importrnat news regarding the new Kia is the fact that the car marker is planning to offer it with just hybrid and plug-in hybrid powertrains. Most likely the companies strategy is to sell the new car as a global model that will use the same hardware as Hyundai’s future Prius-like model. As far as size goes the new Kia Niro is placed somewhere between the Soul and Sportage models. In terms of power the new car will certainly not disappoint abybody as it will come with a 1.6-liter direct injection gasoline engine teamed up to an electric motor and a small lithium-ion battery for the hybrid version. Most likely the hybrid version will pack a more powerfull battery. 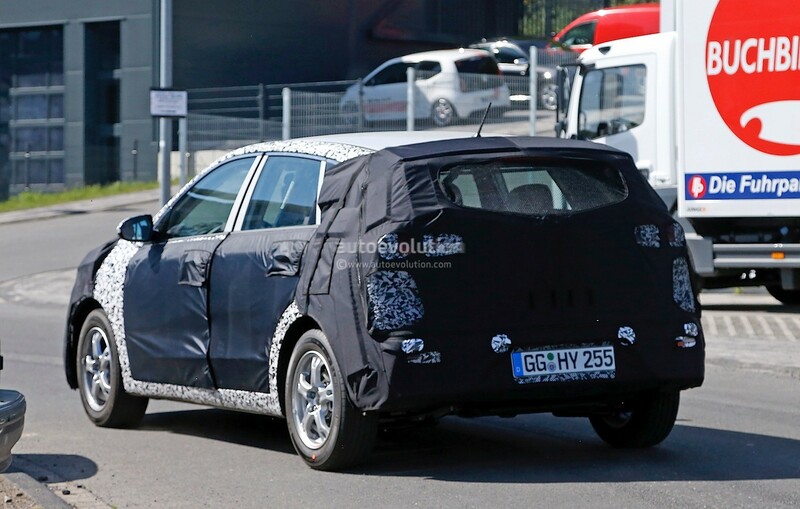 This entry was posted in Kia, Spy Photos and tagged Kia, Kia Niro, Niro, spied. Bookmark the permalink.